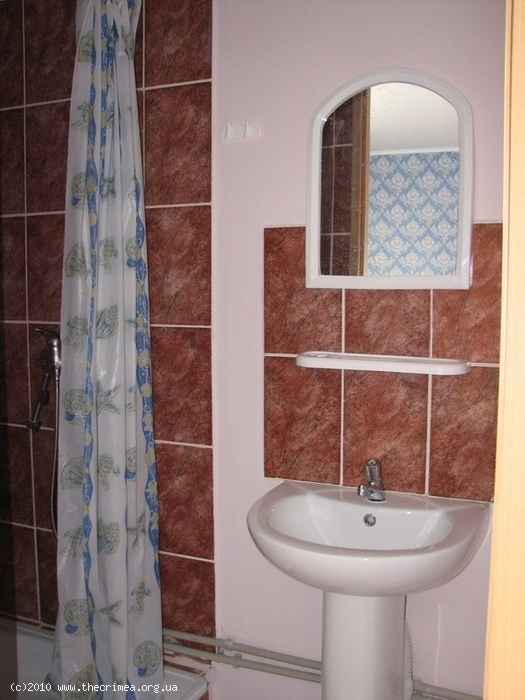 Daily rental: from $100 per night. 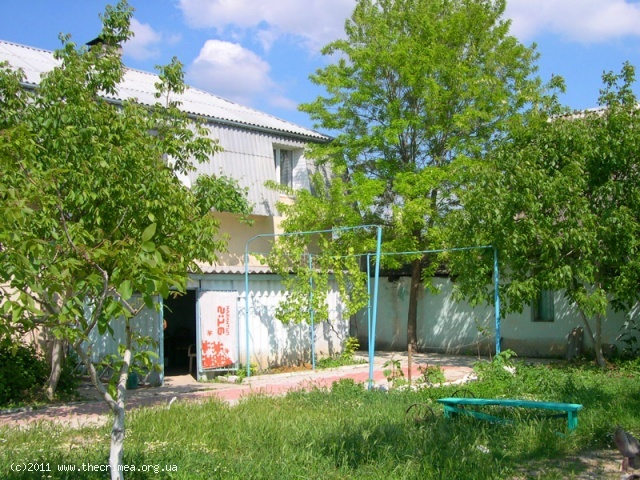 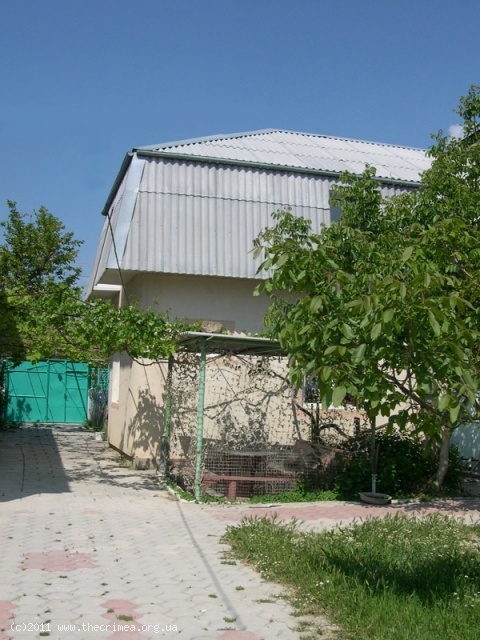 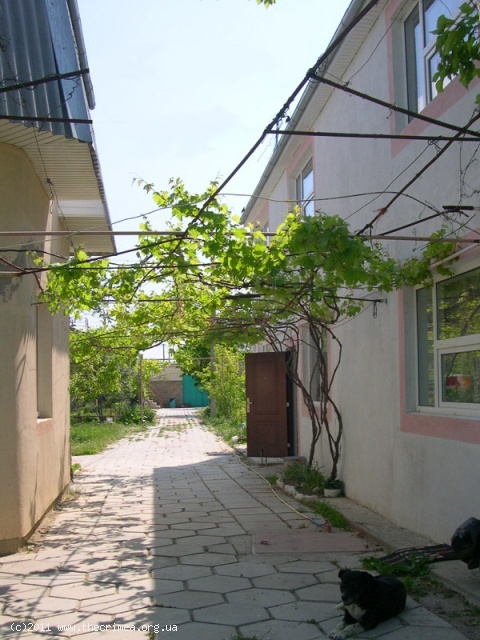 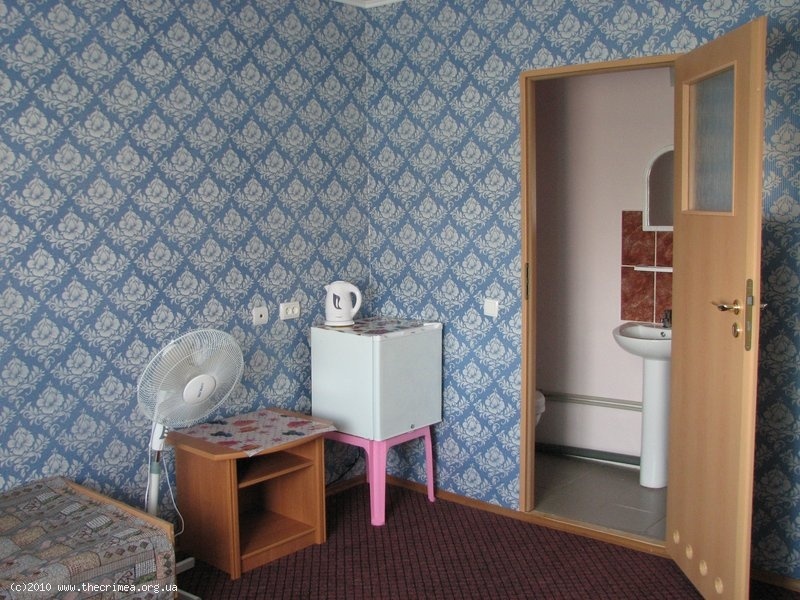 This property offers affordable accommodation in the immediate vicinity to the Kazantip site as well as to the beach. The distance to both is less than 150 meters/500 feet!!! 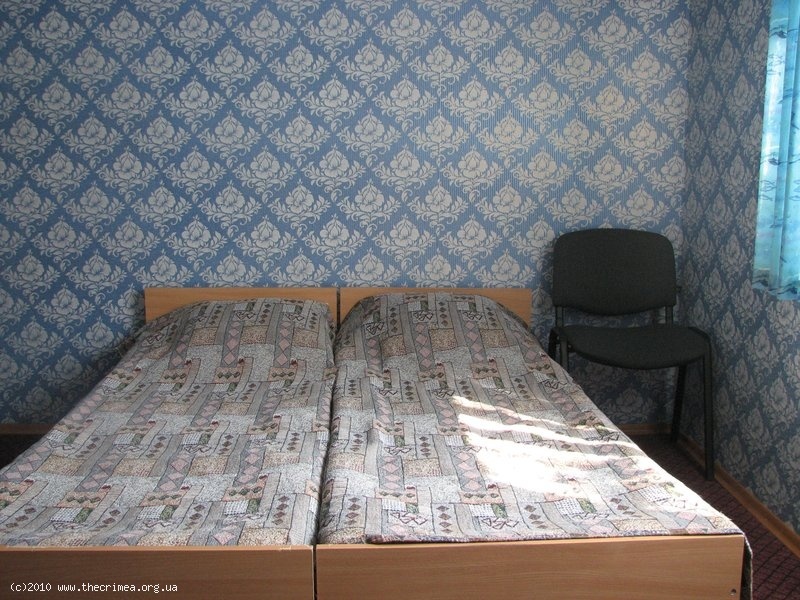 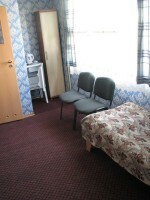 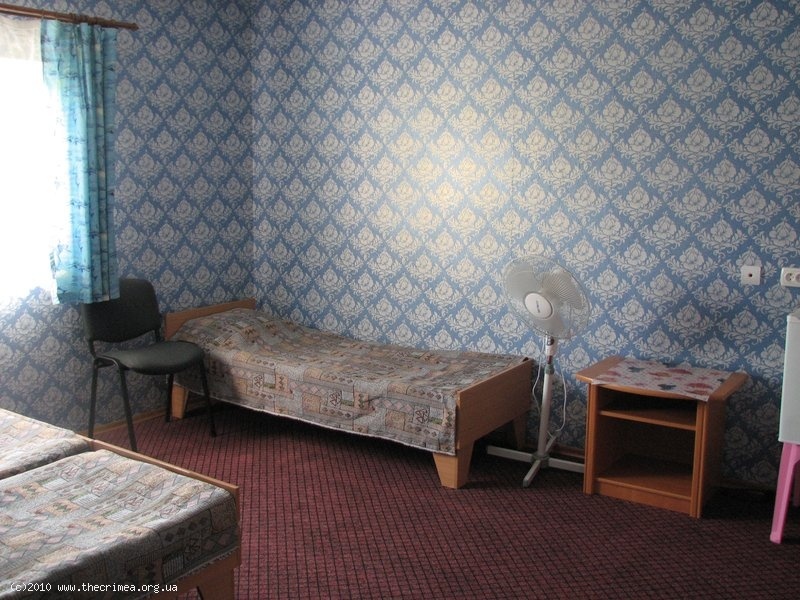 In total, there are 22 recently renovated and decorated rooms for rent. 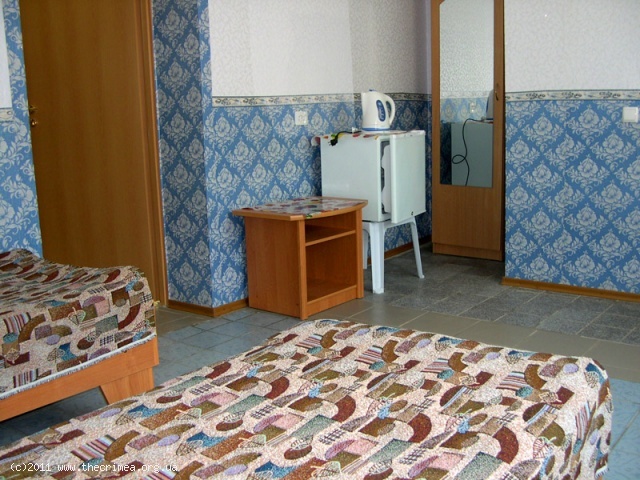 Each bedroom is appointed with 2-4 single beds, has essential furniture, an en-suite bathroom (shower), air-conditioning or fan, fridge, electric kettle, tea utensils etc. 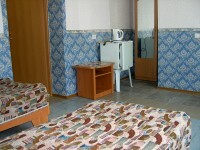 Also the guests can use a self-catering kitchen to cook for themselves. 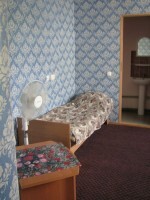 The hosts can serve meals on request. A large, well-maintained courtyard with an abundance of greenery belongs to the property. 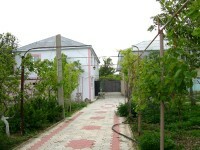 There are outdoor guest facilities.